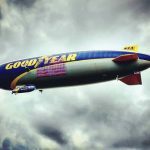 The iconic Goodyear Blimp is returning to the Toronto area for the first time in nearly a decade, continuing its tradition of providing superior aerial coverage of the most-watched television events on the sports and entertainment calendar and thrilling passengers with once-in-lifetime rides onboard the blimp. 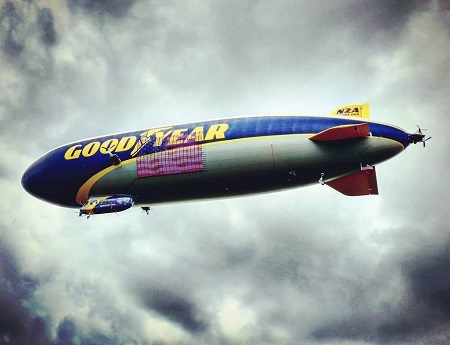 This entry was posted in Airships, Blimps and tagged Aerial TV coverage, airship, Blimp NT, Canada, Goodyear blimp, Niagara Falls, Toronto Blue Jays, Wingfoot Two, World Cup of Hockey. Bookmark the permalink.